Skal du snart til Paris ssynes jeg helt sikkert du skal købe denne limited edition kuffert med lækre produkter fra coca cola light + benefits cosmetics. I den er der tre coca cola light's, tre limited edition parfumer, de tre populærer blushes, 'posietint','benetint', cha cha tint', mascaren 'they're real' og sidst men ikke mindst den skønne lipbalm 'porefessional balm'. Kufferten kan købes i den populære butik Colette i Paris. Du kender måske undertøjsmærket FORREST & BOB, men vidste du også at de lavede almindeligt tøj? Det gør de altså. FORREST & BOB startede tilbage i 2008 af Joachim, Adam og Amalie Wichmann. Det er et prisvenligt online fashion og lifestyle brand. Det tøj de laver ser ikke kun godt ud og er til gode priser, det er også rigtig god kvalitet. FORREST & BOB kollektionerne inkludere tank-tops, denim, smykker, sko, tasker, jakker, shorts, striktrøjer og t-shirts. Du kan købe FORREST & BOB online her: FORREST&BOBOfficialonlinestor og UrbanClothingForrest&BOB. 1. FORREST & BOB, classic logo F&B heated grey 300dkk/$53 2. FORREST & BOB, white t-shirt 300dkk/$53 3. FORREST & BOB, racer + logo heather grey 300dkk/$53 4. FORREST & BOB, racer + logo heather grey 300dkk/$53. In nine days it is official spring, so if you wanna be ready for new in trends then you better get started! Urban jungle: Actress Lindsay Lohan attends the Philipp Plein Urban Jungle spring/summer 2012 fashion show. Think animal print with a metallic twist. Retro: A blast from the past - Mie Juhl. Get inspired by Dior's romanic retro look. Chic in a very retro way! Metallic: Shimmer and shine by Cynthia Rowley. Simple: Keep it simple, keep it good. Paris fashion week street style s/s 2012. Paris is just the place to spot fashion forward street style. There is so many great ways to store makeup, and these are some of my favorite. It is so easy to make it look cute and fun and it is so D.I.Y! Just find all of your brushes, buy a beautyful cop and get started. 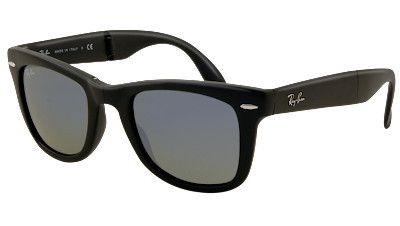 In the summer I will be in USA for a couple of weeks, and I want to buy some cheap Ray bans! My problem is that I don’t know which one i should choose. I know I got plenty of time for making my decision, but I wanted to hear you guys decision anyway. Tell me what you think! 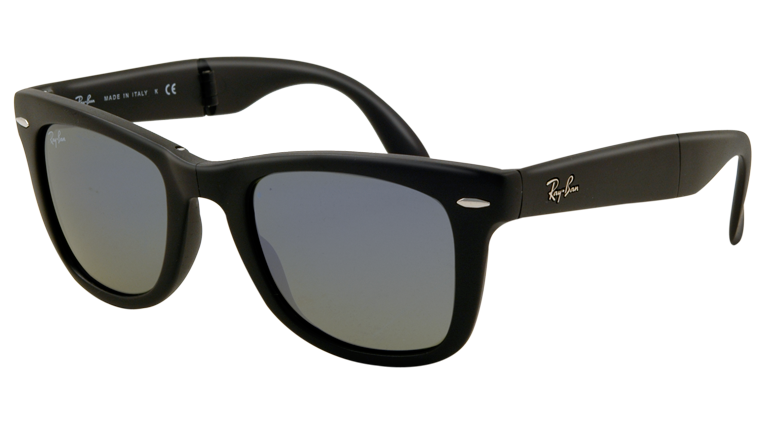 My favorite is the wayfarer with matte black frame and green mirror blue lens. I really like the matte color and so far that one is definitely my favorite. The black frames is from the 2012 summer collection, but they are already for sale on there website. I also likes the original Wayfarer with the black/azure frame and light blue gradient lens. 1. Wayfarer folding, matte black frame, green mirror blue lens. $16. 2. 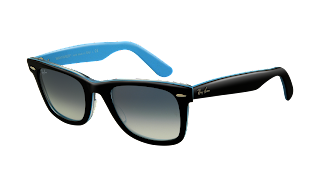 Original Wayfarer, black/azure frame, light blue gradient, $155. You are seing them all over the world. In Paris, Japan, New Your, Copenhagen, London everywhere. especially when it's fashion week. It is 20 years ago Christian Louboutin opened his first boutique on 19 rue Jean-Jacques Rousseau, and everyone loved him for doing that. The story about the red soles is that he one day in 1992 wanted to pep a shoe up even more and then painted the sole red with nailpolish. That was the way he started the whole thing with the red soles. 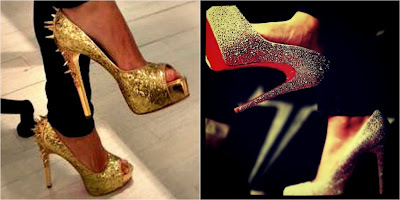 Today the red soles are trademarket in Europe and USA. Christian Louboutin got over 200 stores worldwide, one of them is in Copenhagen. 1. Christian Louboutin, Special edition 2. Christian Louboutin, Limited edition. 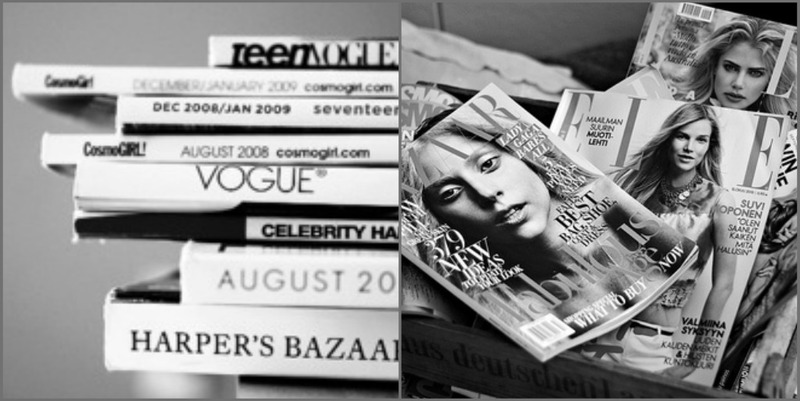 I love reading fashion magazines, and i get lots of inspiration from them. I've been reading ELLE since I was 11, and I am still buying it every month. Another magazine I am buying often is teenVOGUE. I really like reading teenVogue, and another thing who is good about the magazine is that it's a smaller size than the normal ELLE and VOGUE, so you can always have it with, if you wanna read in the bus, at school or somewhere else. My third favorite magazine is maria claire. I love reading the french edition who features everything you need to know about fashion, style, beauty, hairstyles and lifestyle, basicly just like ELLE. Some other great things about maria claire is that I am improving my french at the same time enjoying a great magazine, and there is lots of give aways in the magazine and on the website! 1. Maria Black 2. Line&Jo 3. Marlene Juhl Jørgensen.